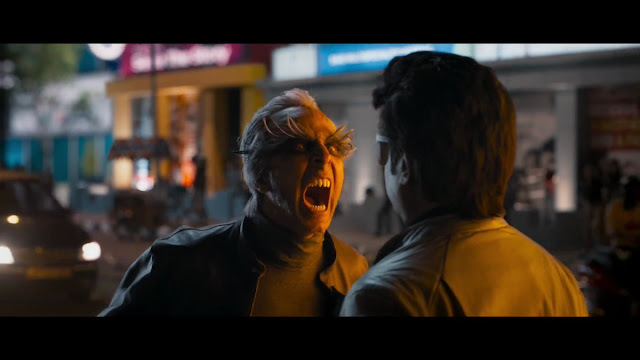 Presenting the official trailer of most awaited movie of the year magnum opus "2.0" Starring Rajinikanth, Akshay Kumar, Amy Jackson in lead role. 2 . 0 as written on the trends is superstar Rajnikanth's sequel of superhit Robert which also featured Aishwarya Rai Bachchan. 2 Point 0 stars in Rajnikanth, Akshay Kumar and Amy Jackson in lead role, film is directed by Sankar and is all set to release on 29th November 2018.